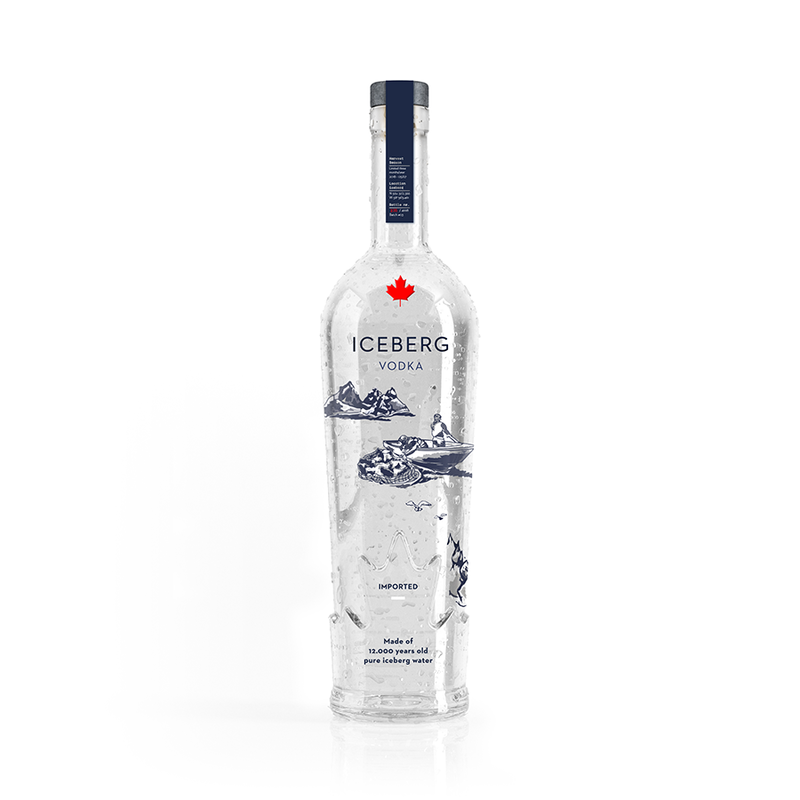 ICEBERG brings you Vodka and Water sourced from the most pristine ice found along the Newfoundland coastline. Only three months a year our very own Captain Ed is able to reach and harvest the naturally detached ice from the Arctic shelf as main ingredient for ICEBERG Vodka and Water. Offering you revolutionary refreshment, completely free from mineral impurities and modern pollutants. ICEBERG Water is the closest you will ever get to taste an iceberg. Bottled at source in Lewisporte, Newfoundland by local employees, ICEBERG Water is the purest, premium; prize winning water you will ever drink. 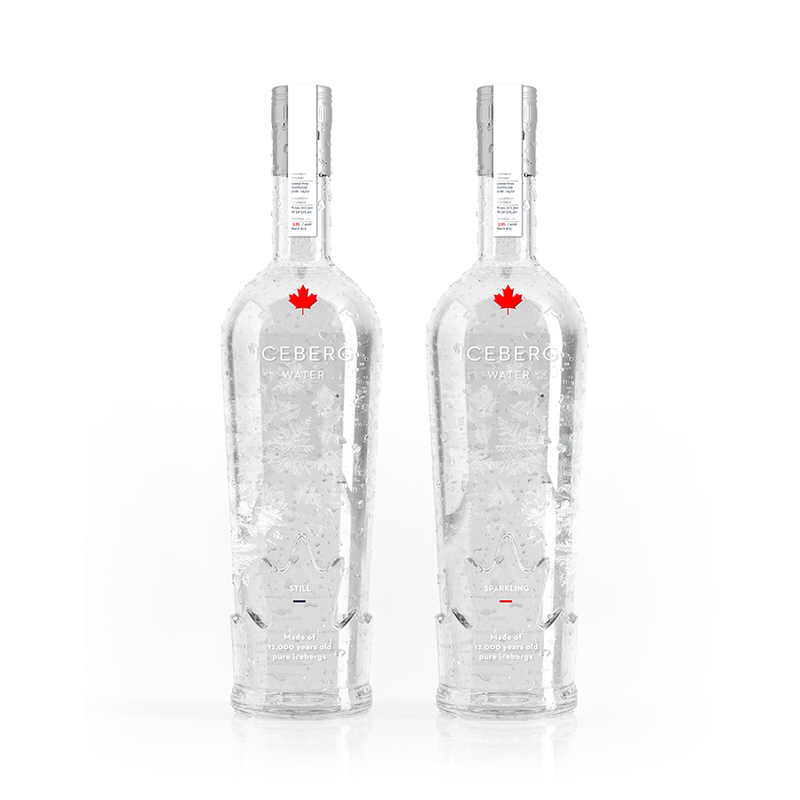 The primary ingredient for ICEBERG Vodka is the cleanest water on earth: iceberg water from the Canadian Arctic. Made with the best quality of French grain alcohol from the Champagne region, ICEBERG Vodka is the finest vodka you will ever taste. 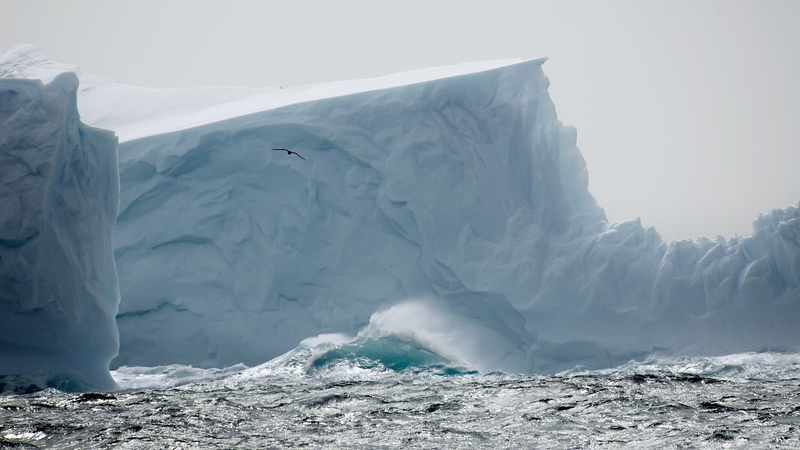 It is clear that ICEBERG cares for nature. We should use what Mother Nature has given us before it melts away into the salty ocean and causes an alteration to the patterns of the Gulf Stream and ultimately a rising sea level.